1. Come in comfortable exercise clothing. We'll get you sized up for your uniform after the first class. 2. Arrive 15-20 minutes before the class to meet our instructors and settle your registration. 3. Let us know of any existing medical conditions or injuries. 4. Train with seniors as much as possible. The Aikido culture encourages seniors to guide beginners and take the opportunity to refine their basics. 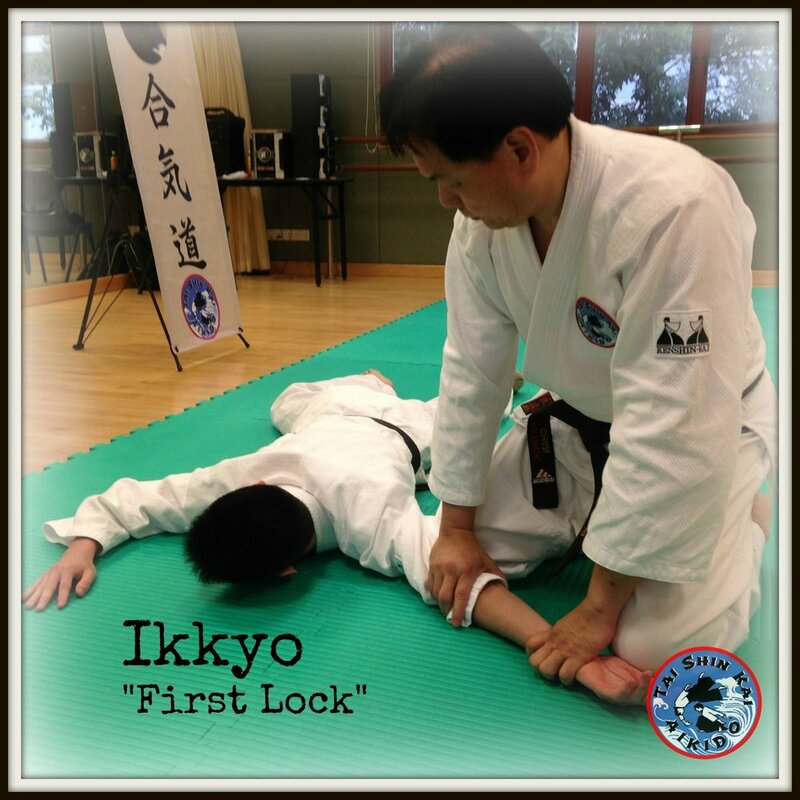 New students need not wait for a new "term" or intake as Aikido lessons can be started at any time. Beginners are taught the required basics before integrating into the main class. 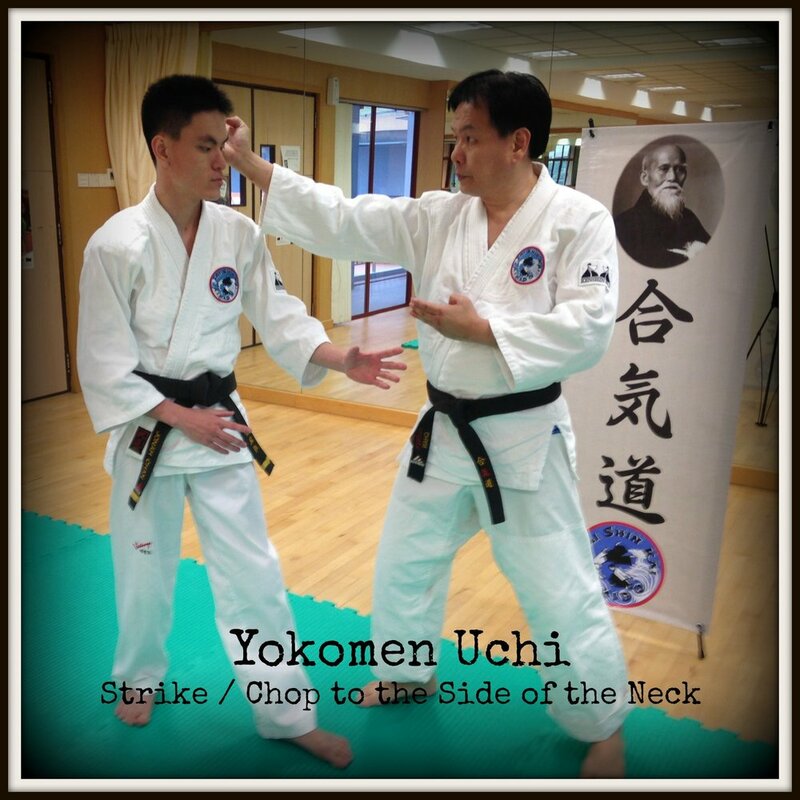 At the start of each class, Instructor and students perform a bow to the portrait of O'Sensei, the founder of Aikido. Students should understand that this bow has no religious significance of any sort. 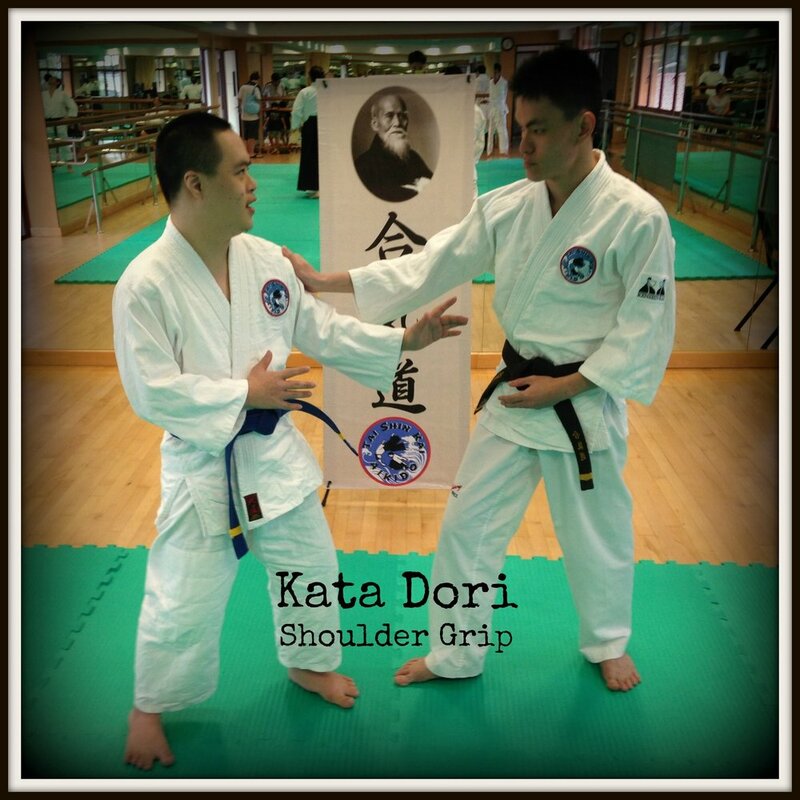 It is a form of acknowledgement and respect given to Aikido's founder. The instructor then turns around and both instructor and students will bow to each other and say "Onegaishimasu" (simply translated to mean, "please teach / please guide"). When training with your partner, always do a simple standing bow before beginning. When the instructor calls the class back to demonstrate the next technique, bow again to your partner before returning back to your rows. At the end of each class, Instructor and students again perform a bow to the portrait of O'Sensei, the founder of Aikido. The instructor then turns around and both instructor and students will bow to each other and say "Arigatou Gozaimasu" (thank you). The students will then wait for the instructor to leave the mats before bowing to each other. There are many methods to tying your belt. Watch this video for the method we recommend. This way of tying your belt keeps it neat and secure. The flattened knot also prevents discomfort to the abdomen during training. Parents, children are encouraged to tie their own belts to cultivate discipline and independence. 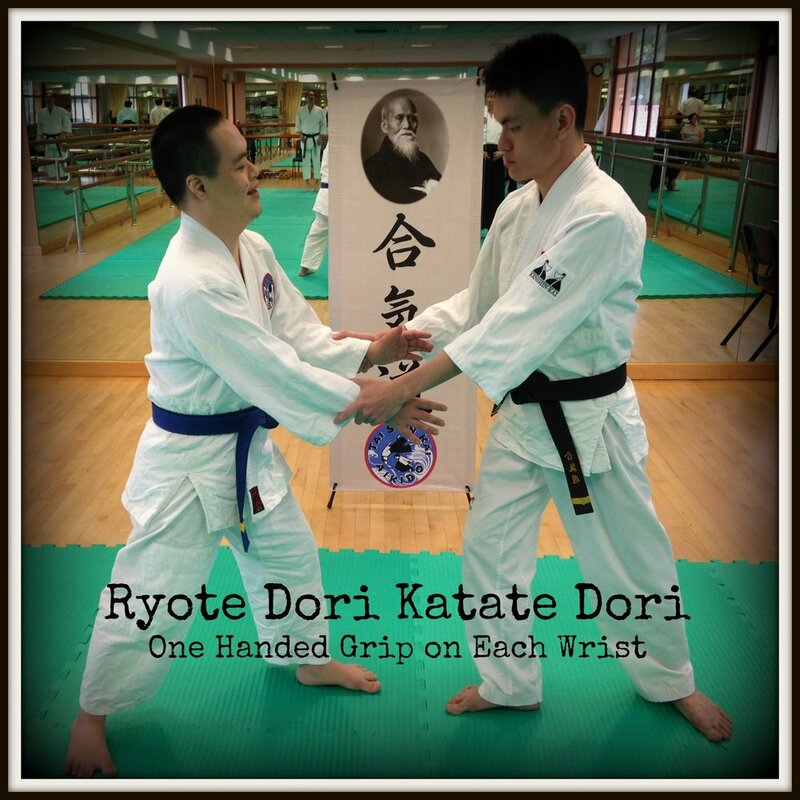 They will be required to be able to do so by themselves before their first grading, so do encourage them to watch the video and practice! Rolling in Aikido is done over the shoulder to prevent injuries to the neck and head. Rolling comes naturally to some and is daunting to others. No matter which category you fall under, rolling is all about building confidence from the ground up. Watch Instructor Shamus Chan in this video guide on how to master rolling. 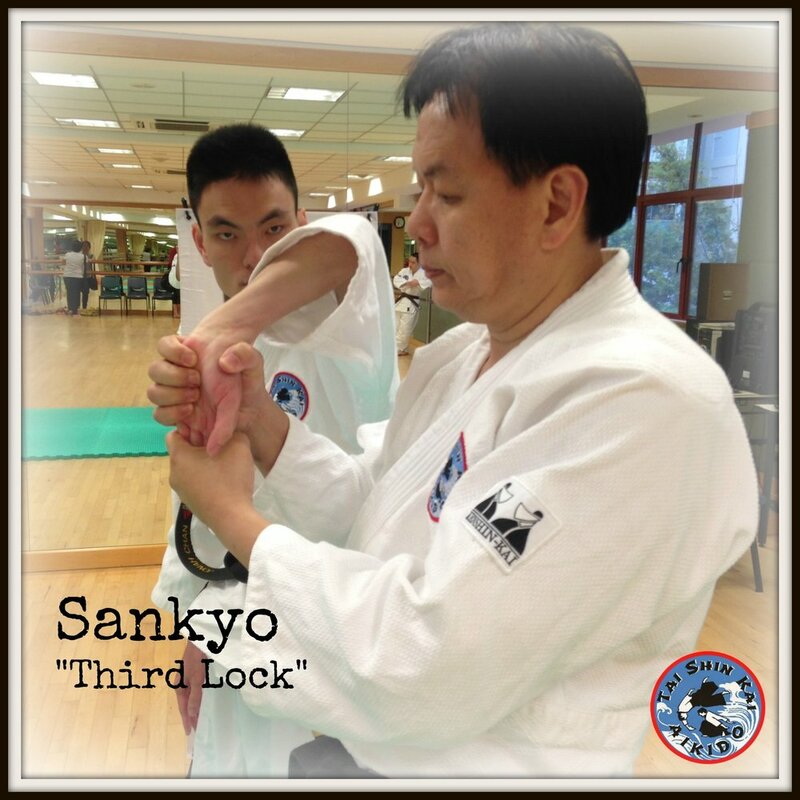 Randori - Free style practice, often against multiple attackers. Jo - Short wooden staff. Onegaishimasu - Can be translated to mean "Please teach or please guide". Commonly used at the start of classes. Arigatou gozaimasu - Thank you. Suwari waza - Techniques performed in a seated stance. Tachi waza - Techinques performed in a standing stance.